I just finished talking about how LG’s launch of the G7 ThinQ hasn’t been great and that got me thinking about Android launches in general. Why are they all so terrible at this? Outside of Samsung, does anyone know how to do this right anymore? There are two guarantees these days when it comes to smartphone launches. We know that Samsung will introduce a Galaxy S phone in the spring of each year, followed by a Galaxy Note to end the summer. Those phones will have a pre-order period of around two weeks that end when the phones hit every single US carrier and electronics retailer. There will likely be unlocked models available from the get-go as well. If you want a Samsung phone, you should have no problem doing so, in a variety of colors and with connectivity to your liking. We also know that Apple does the same thing. They’ll announce their new phones around the time of the new Galaxy Note, kick off pre-orders immediately, and then push phones into stores a couple of weeks later. Like with Samsung, Apple too makes their phones available in a variety of colors at all spots you could ever dream of buying an iPhone. For everyone else in the industry, you just never know. When Google introduced its Pixel and Pixel XL a couple of years ago, they only sold it through a single carrier, that being Verizon. You couldn’t order Google’s first big phone in years through AT&T, T-Mobile, or Sprint. Google did sell through their own Google Store, though they often struggle to give us clear shipping dates there or sell out quickly enough that few are able to buy them. With that original Pixel, people waited months and months before their orders ever shipped. With the Pixel 2 and Pixel 2 XL, Verizon once again nabbed an exclusive carrier deal. Google may have done a better job of keeping both phones in-stock on their own store, but again, no AT&T or T-Mobile or Sprint. 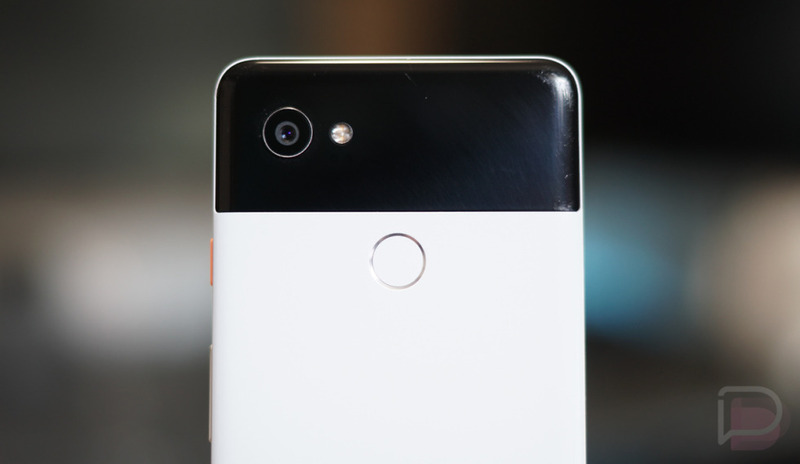 We’re already hearing reports that the Pixel 3 and Pixel 3 XL will see the exact same Verizon exclusivity as the first two models. While the Pixel 2 launch went off much more smoothly than past Nexus and Pixel launches, what’s with the single carrier thing, Google? Do you not want to sell millions and millions of these things? I don’t necessarily want to go back into LG’s poor history of phone launches, but they are one of the worst. They typically announce a phone without a launch date, then sit on it until deciding to release it at the worst possible time when everyone’s attention has been diverted. For example, they announced the V20 the day before Apple showed off a new iPhone. Not only did no one care, but they then didn’t sell it in the US for 6 weeks or so, which pushed it into Pixel launch territory. That isn’t the only phone LG screwed up with. The G6 launch was similarly awful. The V30 wasn’t much better with a release 5-6 weeks out. And now carriers are backing away or picking other phones to sell exclusively. The G7 ThinQ launched today and it’s not that easy to find, particularly at the two biggest US carriers. Motorola was dumb enough for years to lock themselves into an exclusive partnership with Verizon. As that exclusivity hurt the brand and sales, they’ve since tried to open up to other carriers. The problem is, (I wouldn’t be shocked to learn that) no one cares about Motorola anymore outside of Verizon and are likely confused. After years of only selling through Big Red, do people even know that AT&T or T-Mobile are selling Moto’s new flagship? The Moto Z2 was supposed to be a huge multi-carrier launch for them after seeing some success with the original Moto Z, yet as far as we can tell, the entire Moto Mods system and Z line have been a bust. Along with the struggling Moto Z family, you have their unlocked series of phones like the Moto G, Moto X, and Moto E. You can find some of these at carriers (mostly Verizon), while others are sold from Amazon or Best Buy. Pricing differs everywhere. There are Prime versions too. But it’s one of those situations where it becomes confusing to a customer. Do you buy Motorola’s phones from a carrier or do you go through Amazon? Which phones work where and how much do they cost? This stuff should be straight forward. OnePlus has actually gotten a lot better about selling their phones and making them not-so-limited in terms of the number available. Unfortunately, they refuse to acknowledge that Verizon is a thing and only ever allow their phones to work on GSM carriers, like AT&T and T-Mobile. So if you want a OnePlus phone, you may not be able to use one based on the carrier you subscribe to. Not only that, but OnePlus only sells through their own store. I’m not saying that buying directly is always a bad thing, as it lets OnePlus potentially keep the cost down. However, a whole bunch of people still like walking into a carrier store to hold a phone, play with it some, ask questions about it, and then buy one on the spot. You just can’t do any of that with OnePlus phones. HTC’s situation in the US wireless industry seems to only get worse by the launch. Their visibility in recent years has diminished, with only a Sprint exclusive here or there. 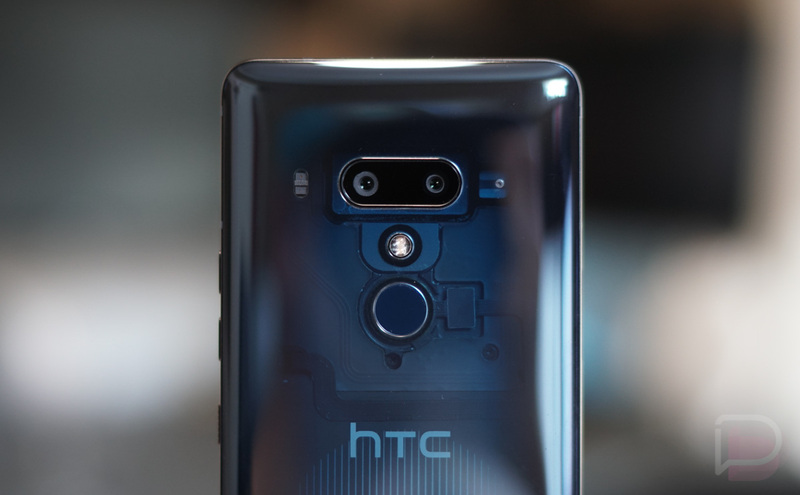 HTC has no carrier partners any longer and attempts to sell their expensive phones directly to consumers. 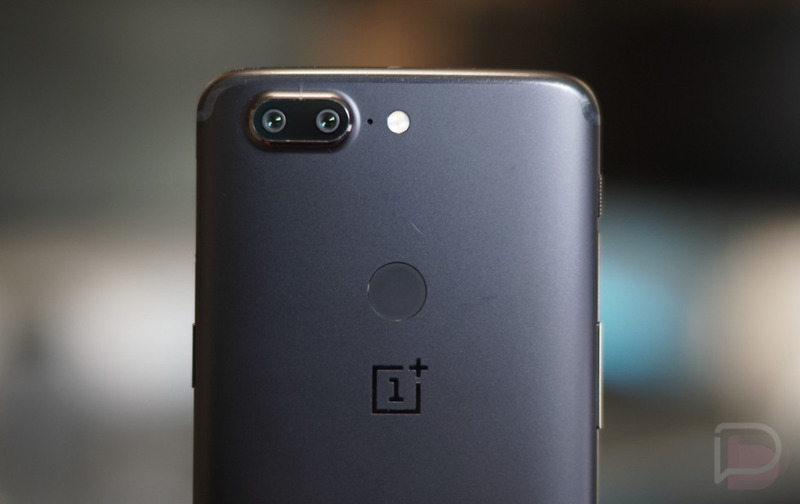 It’s sort of like OnePlus’ approach, except OnePlus has created a rabid fanbase that circles blocks to get their hands on OnePlus phones, while HTC no longer really has that outside of its shrinking Elevate community. OnePlus also has found a way to create an enormous amount of buzz each time a phone arrives. HTC doesn’t even host launch events anymore. HTC’s phones are also priced with the Samsungs and Googles of the world too. Whether their phones can truly compete in that arena or not is up for debate, but it certainly doesn’t help when US carriers don’t seem to want to even take the risk on them. If I’m going to invest in a phone that costs $800, yet multiple carriers are telling me that they don’t expect to be able to sell them and have passed, should I pass too? I know that selling phones is a tough business. The ups and downs of the smartphone world can be brutal. But all of these poorly run launches from Android manufacturers aren’t doing them any favors. And I don’t care who is king of smartphones. My worry here is that with failed launch after failed launch that have led to nothing but shrinking profits and layoffs or cuts for many of the established brands, customers are going to find fewer and fewer choices. In fact, that’s already the case. If I walk into a store today, I know that Samsung and Apple’s phones will be there. I don’t know about any of the others.